What Lovick told her was that he wasn’t really an engineer but a physicist. More shockingly, he had been a physicist who had played a major role in helping the CIA develop in the area of aerial espionage. “The reason Lovick could suddenly divulge information that had been kept secret for fifty years was that the CIA had just declassified it,” she said. Why the secrecy? 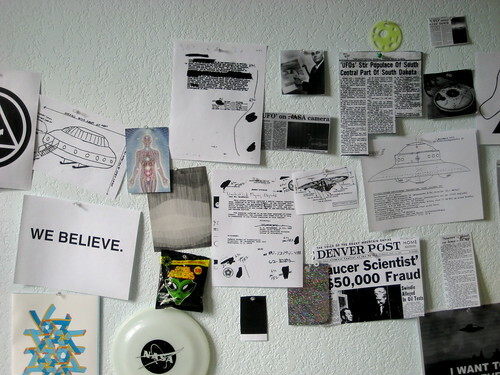 Lovick admitted that much of his secret work took place at Area 51. The top secret facility has gone by many names: Groom Lake, Dreamland, Paradise Ranch, Home Base, Watertown Strip, and Homey Airport. Nonetheless, it was confirmation that the facility was indeed real. The concept of a secret facility is not uniquely American. Every nation has at least one facility similar in nature, if not in scope or direction. The Soviet Union had its own copycat facility, NII-88, which was directly involved in the development and launch of the Sputnik satellite. Another Soviet facility, Novaya Zemlya, is suspected to be the site of full-scale underground nuclear testing. Yongbyon Nuclear Scientific Research Center in North Korea is a suspected site furthering that country’s nuclear experimentation. And don’t forget Syria’s secret Al-Kibar site that was supposedly destroyed by Israel in 2007 in a nighttime aerial attack. These days, the words “top secret facility” and “nuclear” go hand-in-hand. 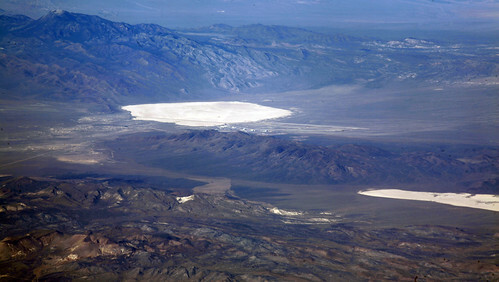 Area 51, as Jacobsen discovered, was no different, despite the facility’s place in conspiracy theories involving alien bodies and UFOs. “The truth is that America’s most famous secret federal facility was set up to advance military science and technology faster and further than any other foreign power in the world. And it still does that today,” said Jacobsen. 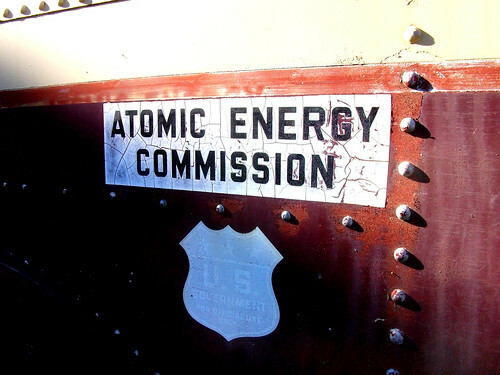 One of the main thrusts of the facility’s purpose was harboring and developing nuclear technology, often under the oversight of the Department of Energy. Contrary to popular thought, Area 51 was often the sight of multiple agencies conducting various technological experimentation. The projects were often compartmentalized through various systems of control. 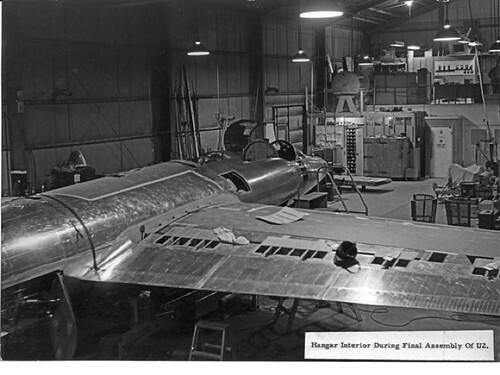 The CIA occupied and controlled a portion of Area 51 during the better part of the Cold War, developing their aerial reconnaissance programs like the U-2 and A-12 Oxcart. The Department of Defense uses it repeatedly for testing new aircraft and weapon designs, including the Have Blue (later the F-117 Stealth Fighter) and B-2 bomber programs. 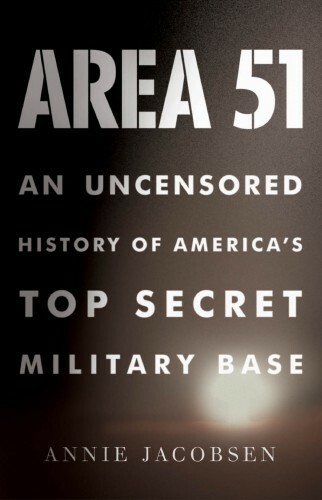 Jacobsen’s book goes into further detail regarding the medical experiments conducted at Area 51 and those done elsewhere by the AEC. These were uncovered by an advisory committee tasked by President Clinton in the 1990s after reporter Eileen Welsome exposed the agency’s plutonium experiments on children in Massachusetts. So how then did Robert Scott Lazar, a 29 year-old scientist, get it wrong? Lazar appeared on a Las Vegas news show in 1989 with an investigative reporter and told the world he was a former Area 51 employee. He admitted to working on an alien spacecraft and had been shown an autopsy photograph of the alien pilot. He had also apparently witnessed scientists examining a small, live being that could have been an alien. None of Jacobsen’s interviewees ever recalled meeting Lazar, and none of them verified Lazar’s claims. Jacobsen poses a comprehensive answer to Lazar’s claims in the book, involving governmental deception campaigns and an example from the 1940s testing of jet aircraft and gorillas. “In 1942, when the jet engine was first being developed, the Army Air Corps wanted to keep it secret,” she said. Airplanes at this time flew strictly through propeller propulsion, so the concept of seeing a plane fly without one is a mind-boggling one. “Every time a test pilot took a Bell XP-59A jet aircraft out on a flight test over the Muroc dry lake bed in California’s Mojave Desert, the crew attached a dummy propeller to the airplane’s nose. The Bell pilots had a swath of airspace in which to perform flight tests, but every now and then a pilot training nearby on a P-38 Lightning would try to get a look. “Rumors started to circulate at local bars and pilots wanted to know what was being hidden from them. According to my interview with Edwards Air Force Base, chief Bell test pilot Jack Woolams got an idea. He ordered a gorilla mask from a Hollywood prop house, removed the mock-up propeller from the nose of his jet airplane, put on the gorilla mask, and took to the skies,” she said. “When a P-38 Lightning came flying nearby for a look, Woolams maneuvered his airplane so that the Lightning pilot could look inside. Instead of seeing Woolams, the pilot saw a gorilla flying an airplane—an airplane that had no propeller. The stunned pilot landed and went straight to the local bar and ordered a stiff drink. He told the other pilots what he’d definitely seen with his own eyes. His colleagues told him he was drunk, that he was an embarrassment, and that he should go home. Meanwhile, the concept of the gorilla mask caught on among other Bell test pilots, and soon Woolams’s own colleagues joined the act. Over the course of the next few months, other P-38 Lightning pilots spotted the gorilla flying the propeller-less airplane. According to Jacobsen, the UFO conspiracy, even today, still serves a viable function for the CIA. She states in the book that the CIA’s handling of UFO secrets is more a form of strategic deception than any type of coverup. “Look at the agency’s second director, General Walter Bedell Smith, who set UFO policy for the CIA in the early 1950s. Bedell Smith was an extraordinarily capable man, very powerful and trusted by the President. During World War II, Bedell Smith had been General Eisenhower’s chief of staff. After the war, he was Truman’s ambassador to the Soviet Union. Whatever the Russians were up to, Bedell Smith had access to it,” she said. “When he took over as director of the CIA, he told the National Security Council that the UFO craze sweeping the nation was a dangerous thing. That the American public was susceptible to ‘hysterical mass behavior’ as had happened in 1938 with the radio broadcast of The War of the Worlds. There’s a lot more within the pages of Jacobsen’s book than just top secret programs and UFO-like conspiracies. She forces the reader to look hard at the moral and ethical questions that arise from such secrecy. Ranging from the American use of Nazi scientists after World War II to the abuses of the AEC to nuclear proliferation, Jacobsen delves deeply into Area 51′s deceptions and power plays, examining its effect on the American psyche. Is Area 51 still needed today? It’s a tough question to answer, and one Jacobsen doesn’t try to resolve. Instead, she takes the information gained over the course of interviews and declassified documents and lays them out before us in all their ugly glory. While we may find some of the answers we’ve sought, the questions that arise from those answers force us to continue looking, both at and beyond Area 51. The Area 51 Declassified screening takes place tomorrow at 6:30 p.m. at the International Spy Museum, 800 F. Street NW. 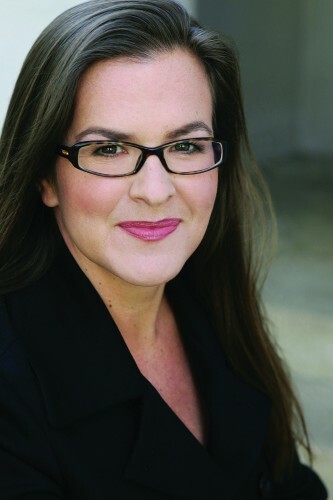 A roundtable discussion with the author and a few of her sources will occur after the screening. The museum is located one block from the Gallery Place/Chinatown Metro station on the Red, Green, and Yellow lines. The screening and discussion is free to the public. Copies of her book will be on sale after the program and a book signing is planned. I suggest that anyone who believes that Ms. Jacobsens book is nonfiction, should check the linked website. Beyond the UFO/alien/Lazar nonsense, she has managed to get well known facts about Area 51 totally wrong.